SCOUT® technology allows candidate selection by screening of many protein variants or muteins. The screening can be done for yield optimization, but also for example for analyzing in-vitro activity, glycosylation or aggregation profile. A high throughput methodology is applied at Batavia Biosciences using SCOUT® technology for producing, purifying and characterizing many hundreds of monoclonal antibody variants in rapid turn-around time. For smaller proteins and peptides demanding less glycosylation, we utilize E.coli in combination with SCOUT® technology. 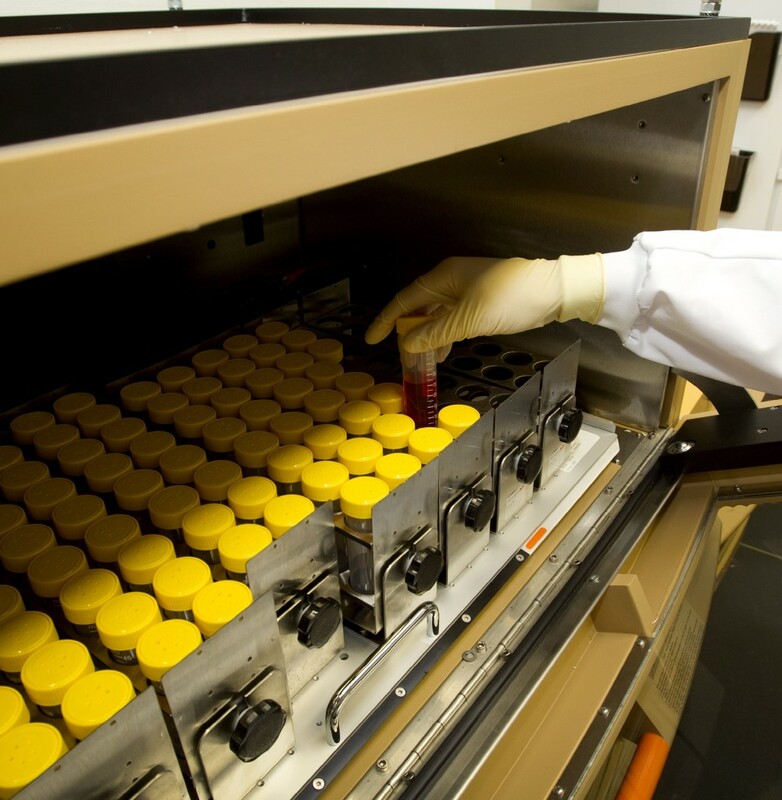 Batavia Biosciences has experience in successfully producing a wide range of different protein candidates including; IgG’s, IgM’s, blood coagulation proteins, fertility hormones, elongated peptides, enzyme replacement therapy proteins, biosimilars, fusion proteins, membrane proteins and diverse vaccine antigens (eg: HIV, RSV).